A construction permit for KDNC was filed on 12 June 1959, and finally on 5 February 1963, Independent Broadcasting Corporation under the ownership of Warren J. Durham, KDNC received its license to broadcast. George M. Frese was the engineer-in-charge. 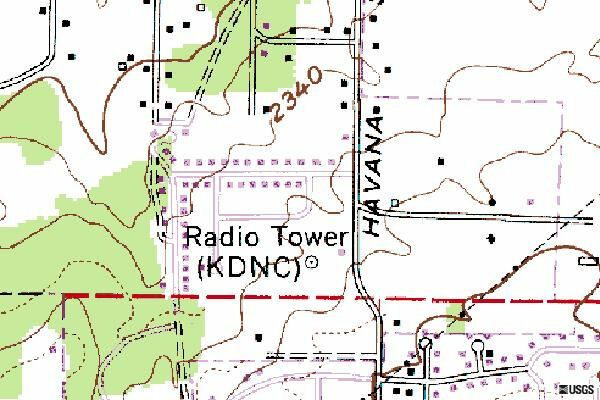 FCC records state that the transmitter was located at East 44th Avenue and South Havana Street. The studio and remote control location at the time were located at 216 East Wellesley Avenue in Spokane. The height of the antenna is not known. The callsign changed to KXXR on 15 April 1974. This site was sold to developers around 1983 and the transmitter site was moved to Chester, Washington near Dishman-Mica Road and East Thorpe Road, next to the Painted Hills Golf Course. The author has very little information about this site. According to a Spokesman Review article of 2002, KDNC commenced broadcasting in 1962. A 1974 USGS topographical map shows that the station was located in the 4300 block of South Havana Street. 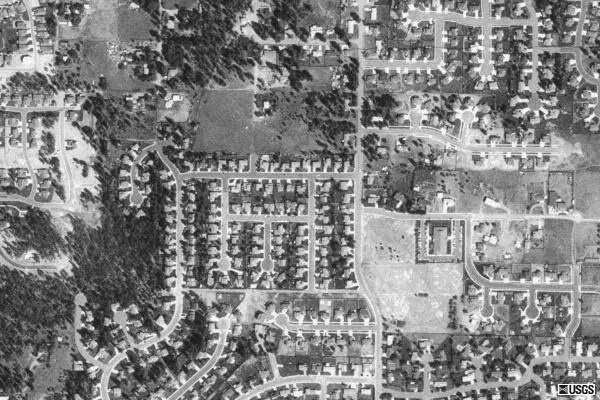 A 1995 satellite photo shows a housing developments at the site. 1974 clip with call letter change announcement. Courtesy of Bruce Portzer. 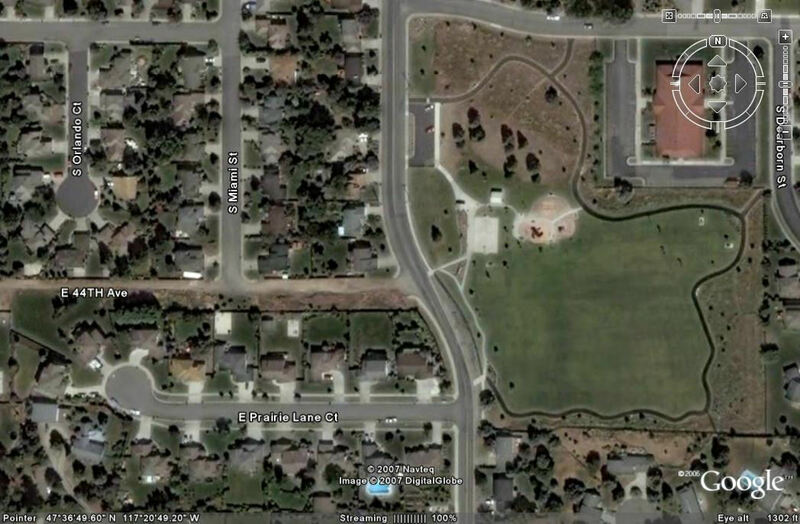 1995 satellite views of the site. The station is gone with a housing development in its place. Broadcast Station Application Records. Federal Communications Commission. Forwarded to Bill Harms by Xen Scott. Martin, Patrick; QSLs received fron KXXR 1440 in 1982 and KXXR 1550 in 1984.